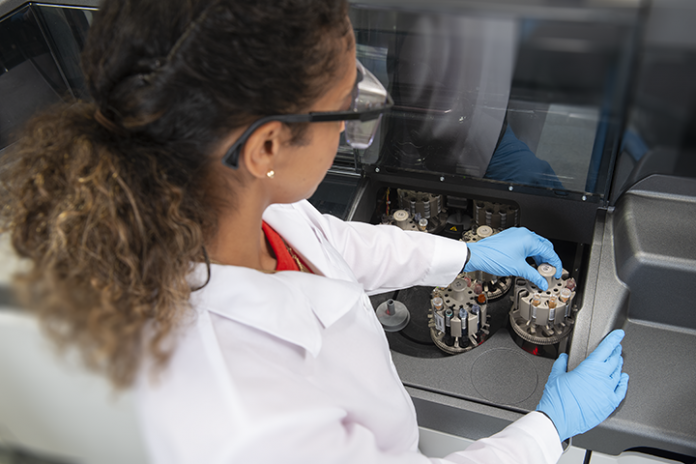 Ortho Clinical Diagnostics, a New Jersey-based in vitro diagnostics specialist, has secured CE Mark for its next-generation VITROS High Sensitivity Troponin I assay. This new assay is the latest addition to the company’s robust cardiology menu and is a critical tool for clinicians who are seeking improved strategies to more rapidly and accurately identify patients suffering from a heart attack. Ortho’s VITROS High Sensitivity Troponin I assay also aids in identifying low-risk patients who may be safely discharged to help reduce the cost of care and alleviate the burden on hospital resources. “We’re proud to bring the VITROS High Sensitivity Troponin I assay to market in providing hospitals with more reliable and precise diagnostics for cardiac care,” said Heidi Casaletto, head of portfolio strategy and marketing at Ortho. According to the World Health Organization, there are 9.4 million deaths per year due to ischemic heart disease. In the US alone, 750,000 patients suffer from a heart attack every year. A heart attack is an urgent, time-critical emergency that requires the fastest intervention possible to preserve the best patient outcomes possible.